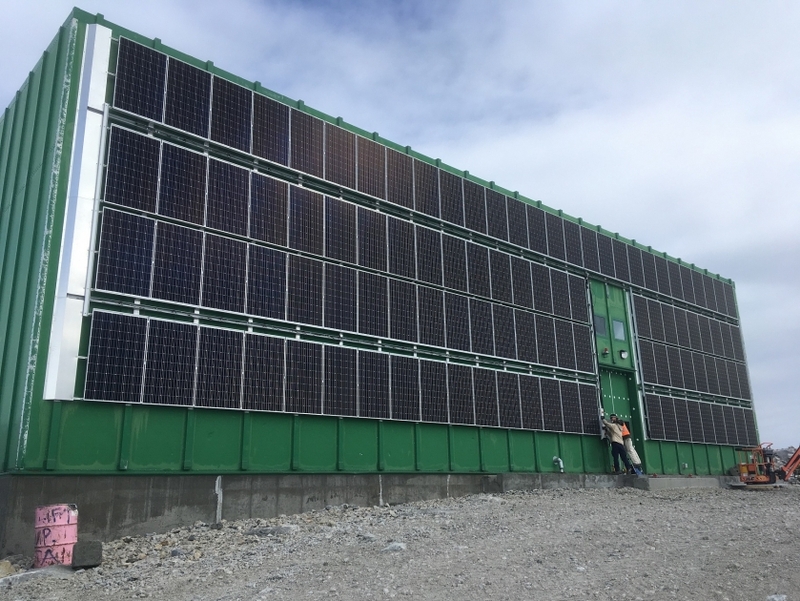 Masdar, the Abu Dhabi Future Energy Company, and the Australian Antarctic Division (AAD) recently installed the first solar panel system at an Australian Antarctic station. The initiative is part of a collaborative project between the AAD and Masdar on several unique and exciting projects. These include providing the solar PV system to Casey research station, building an energy management system, sponsoring a Khalifa University research project to improve the monitoring of changes in the Antarctic sea ice, and enabling young Emirati professionals to visit Casey as interns.